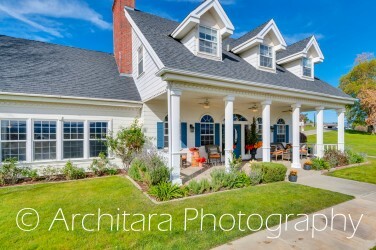 Architara Photography is a full service professional real estate photography company serving Southern California in the Inland Empire, Orange County, SE LA County and surrounding areas. Get high quality HDR photography for your residential or commercial listing. 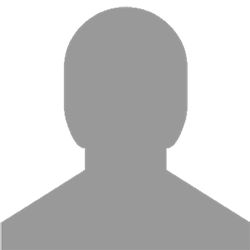 Tara Kellogg, owner of Architara Photography, graduated from the University of Colorado with a Bachelor of Fine Arts and minor in Architecture. She was an architect with a passion for photography before moving to California at the beginning of 2010. When she changed states, she changed occupations as well. She then turned her passion into a profession and used her architectural and interior design background to lead her to construction and real estate photography. Working on projects like the LAX Tom Bradley International Terminal, Dodger Stadium and the Sacramento Airport increased her love of this job. She started working in real estate photography in 2013, and has grown this side of the business rapidly. She is lucky enough to have found a great team to help her and we look forward to photographing with you!